This is the part where we scream FREE STUFF and you come running. It doesn't happen often these days, so you'd best get it while the getting's good! 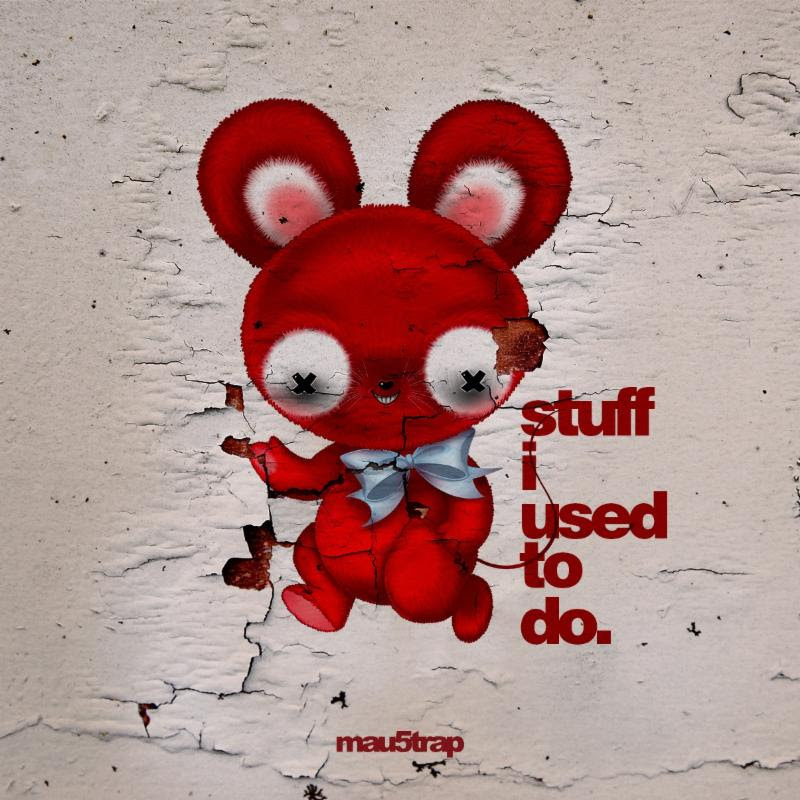 Today, Friday, February 24, for one week only, deadmau5 has teamed up with WeTransfer for the release of "stuff i used to do", a collection of 16 previously unreleased tracks. Beginning Friday, March 3 stuff i used to do will be available at all digital retailers, and will include three exclusive tracks.